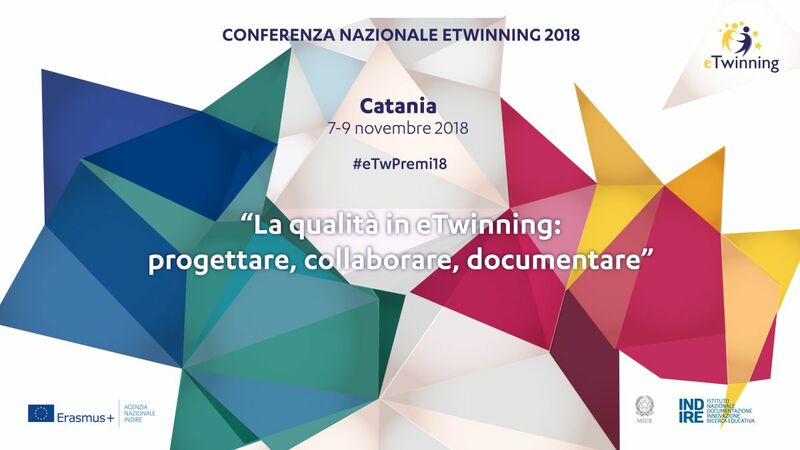 The eTwinning national conference, the most important event of the community, is going to take place in Catania from 7 to 9 November. This years’ event, entitled “Quality in eTwinning: planning collaborating, documenting” is organised by the Indire’s national eTwinning unit with the aim of developing teachers’ competences and platform activities, in order to improve didactic outcomes. 150 participants, including teachers enrolled in the platform, eTwinning ambassadors and regional representatives are attended. The focus of the training activities will be on the quality of the eTwining projects with special attention dedicate to planning, collaboration and documentation. 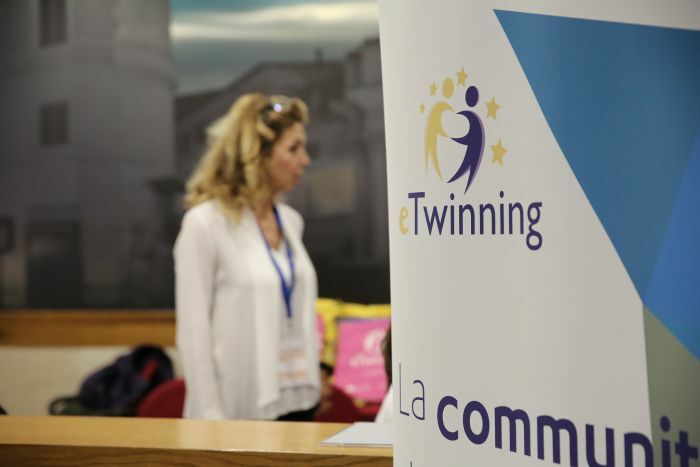 Also this year, the programme of the conference includes the award-giving ceremony of the national eTwinning Prizes 2017/18 to the Italian eTwinning partners of last school year’s best projects.